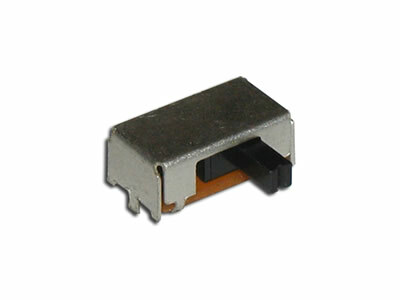 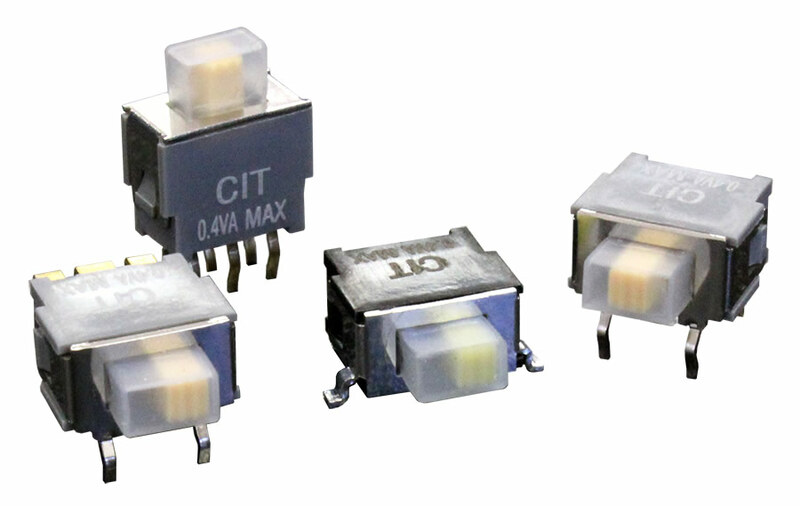 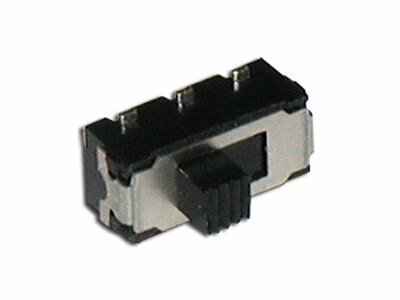 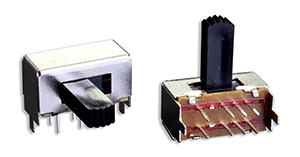 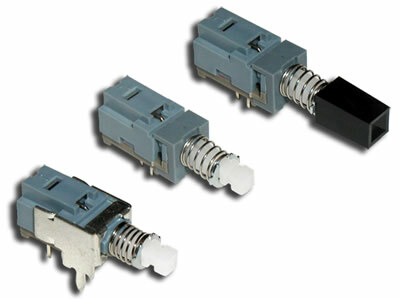 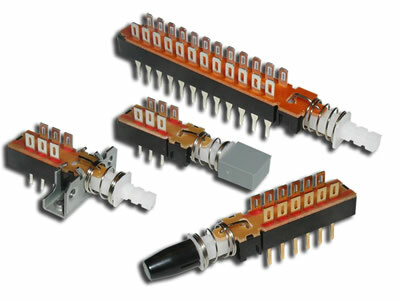 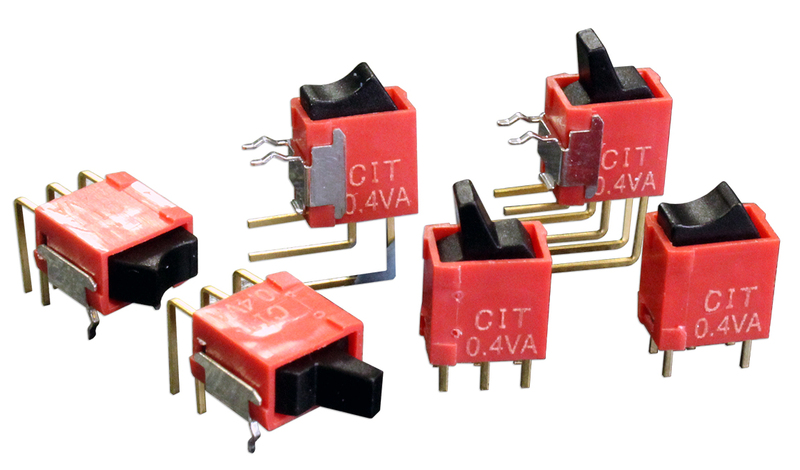 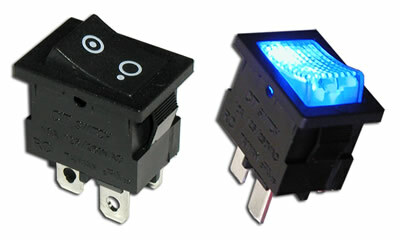 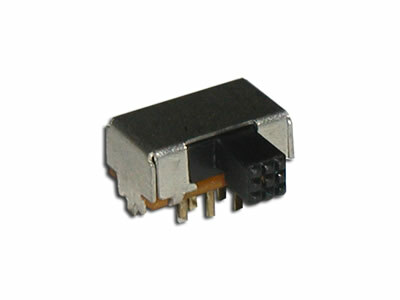 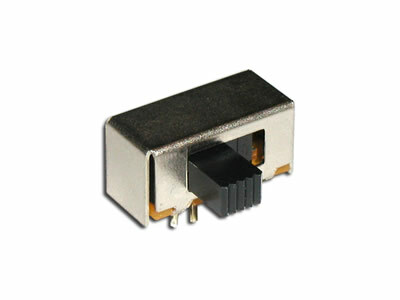 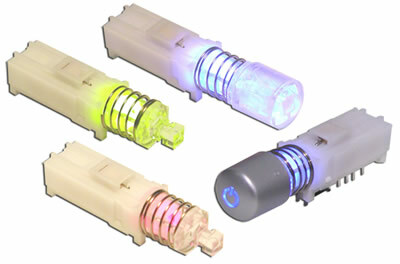 CIT Relay & Switch offers a number of electronic switches with right angle termination. 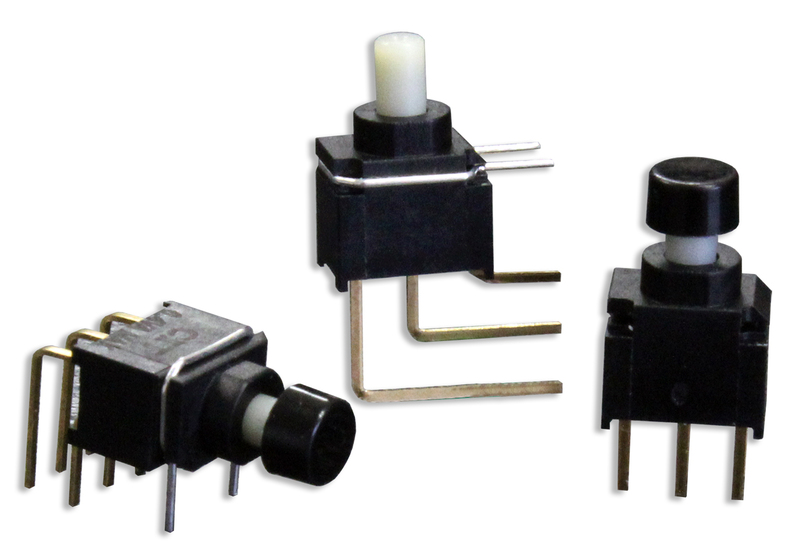 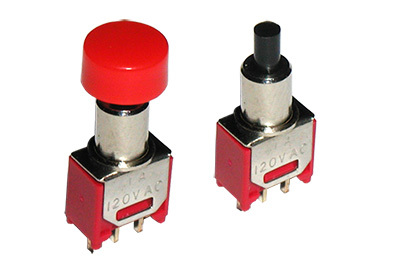 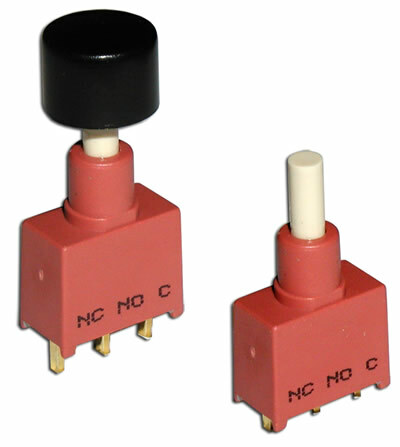 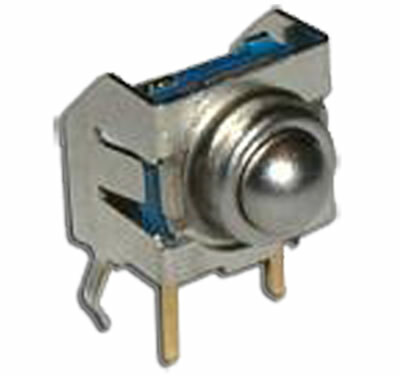 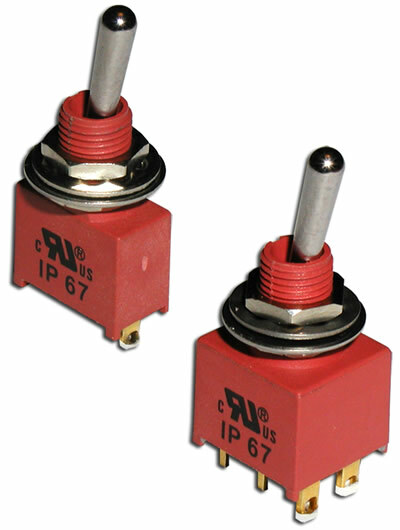 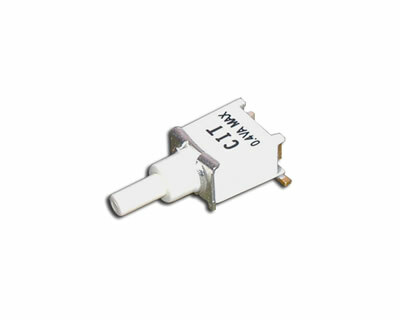 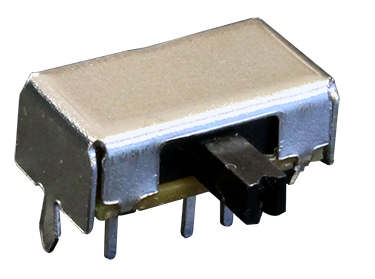 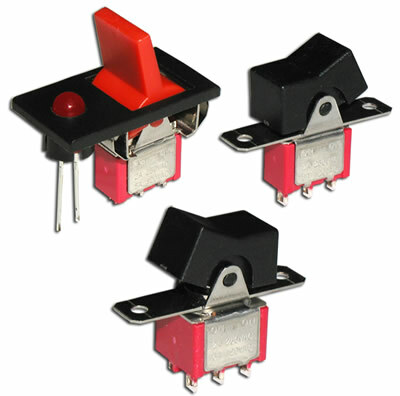 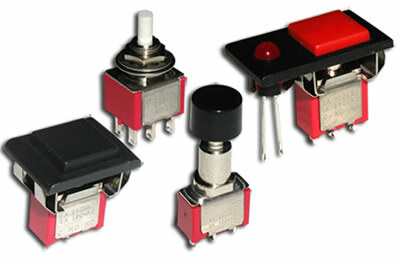 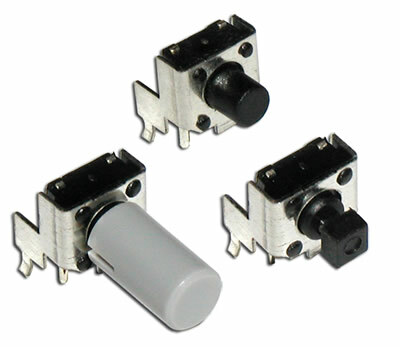 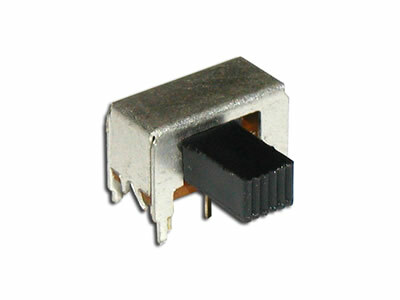 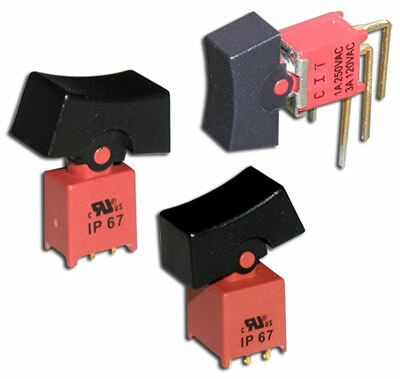 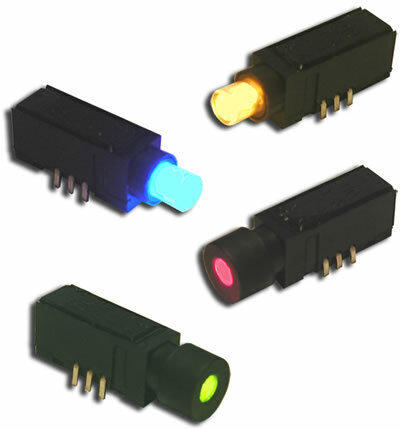 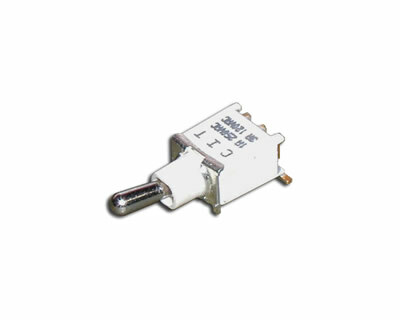 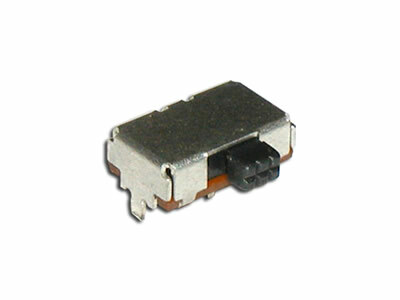 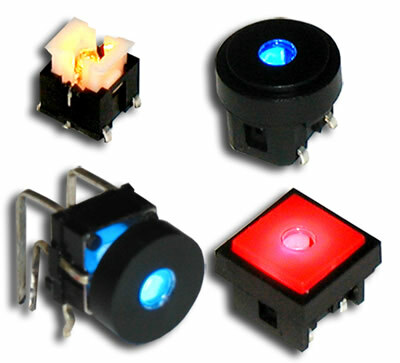 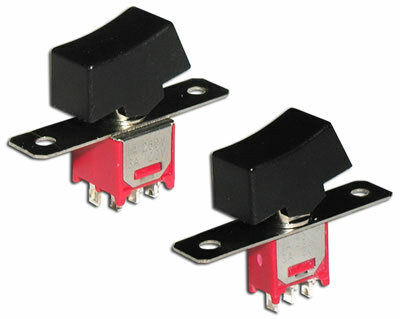 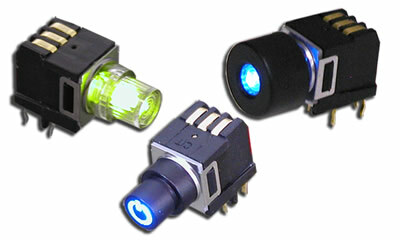 We offer slide switches in both miniature and sub-miniature sizes, pushbutton switches in many difference sizes, in rocker, toggle, and tactile switch options. 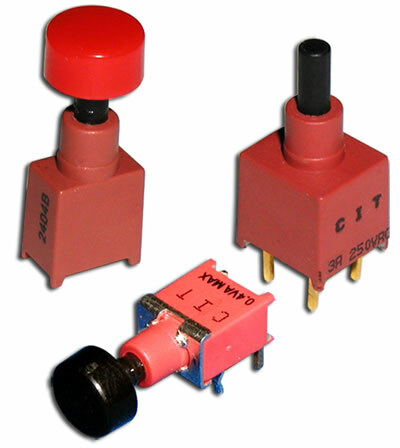 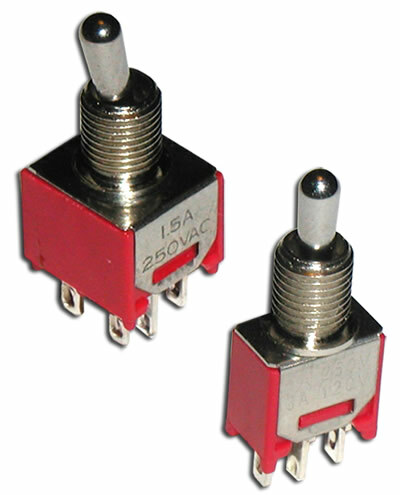 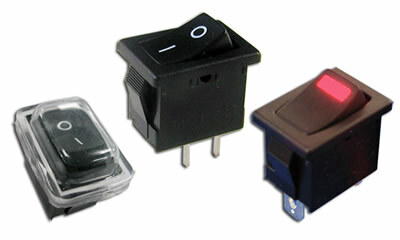 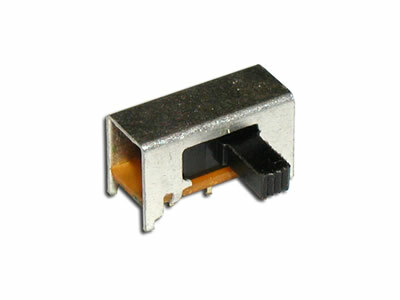 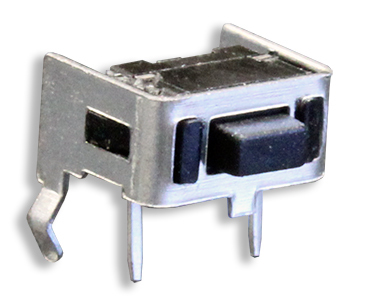 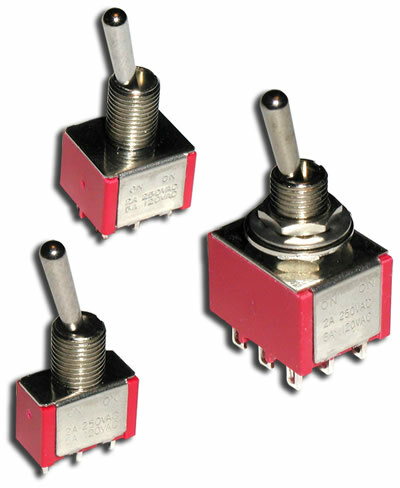 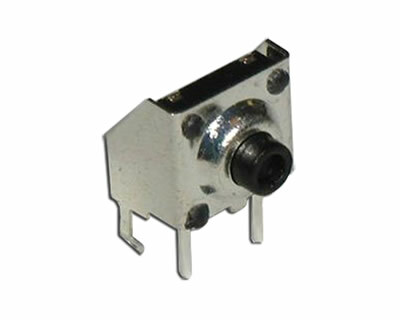 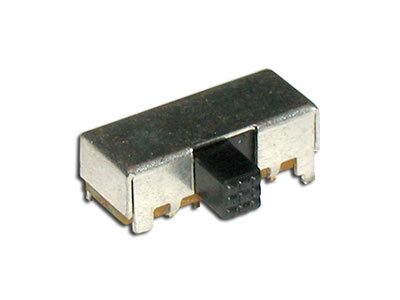 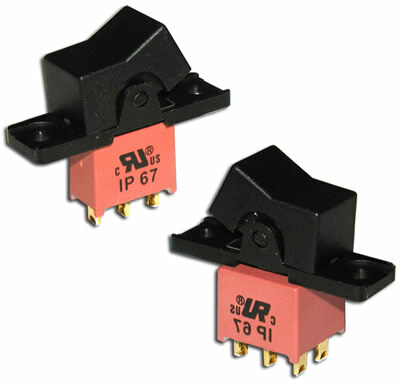 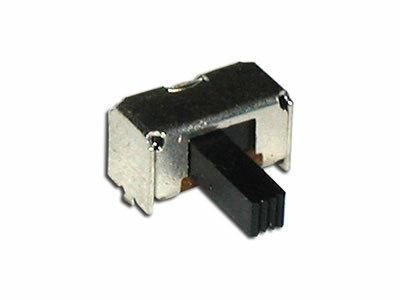 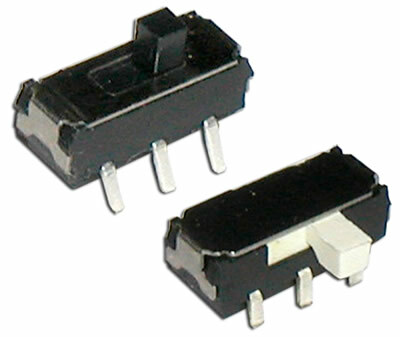 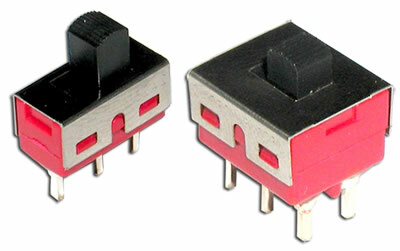 Many of our right angle switches are available in sealed and surface mount versions.